A view over to Saligo across Loch Gorm from the road to Kilchoman. 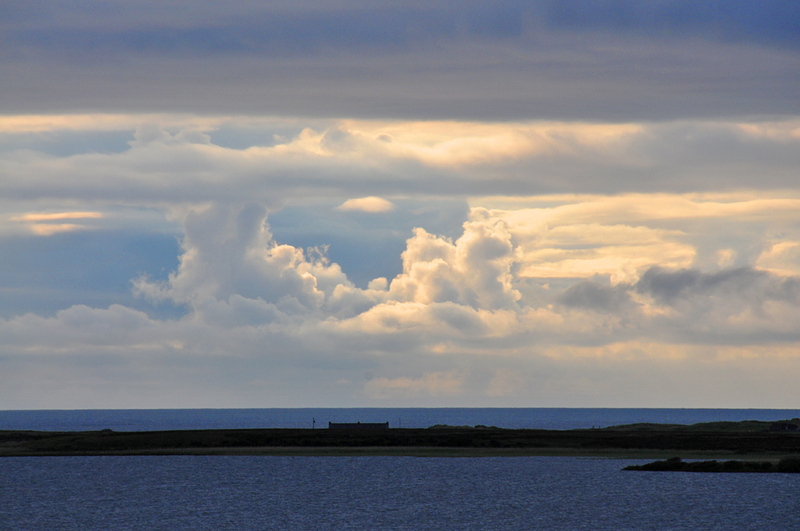 Some dramatic clouds in the evening sky over Saligo Cottage. This entry was posted in Cloudy Weather, Freshwater Loch, Landscape, Repost and tagged Islay, Loch Gorm, Saligo, Saligo Bay by Armin Grewe. Bookmark the permalink.